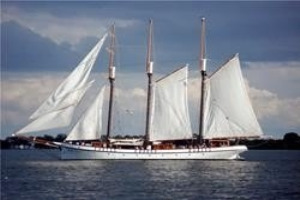 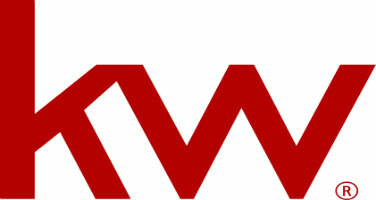 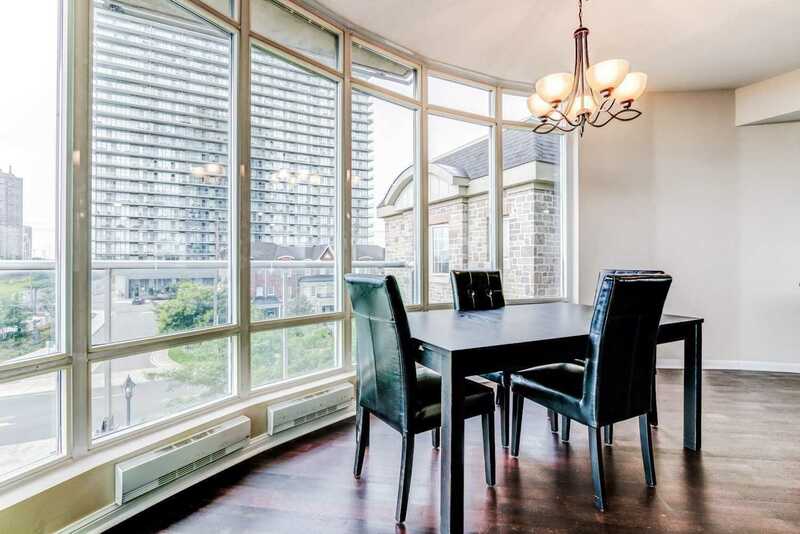 This Bright South West Corner Lake View Condo Is Wonderful. 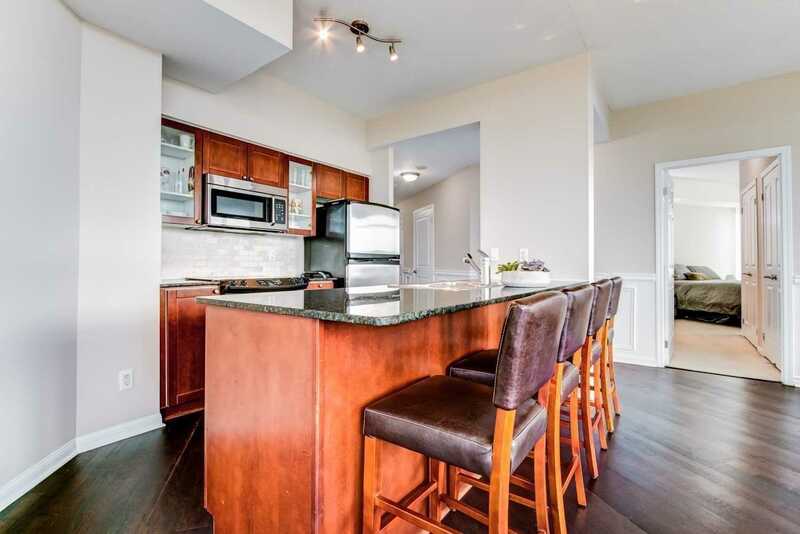 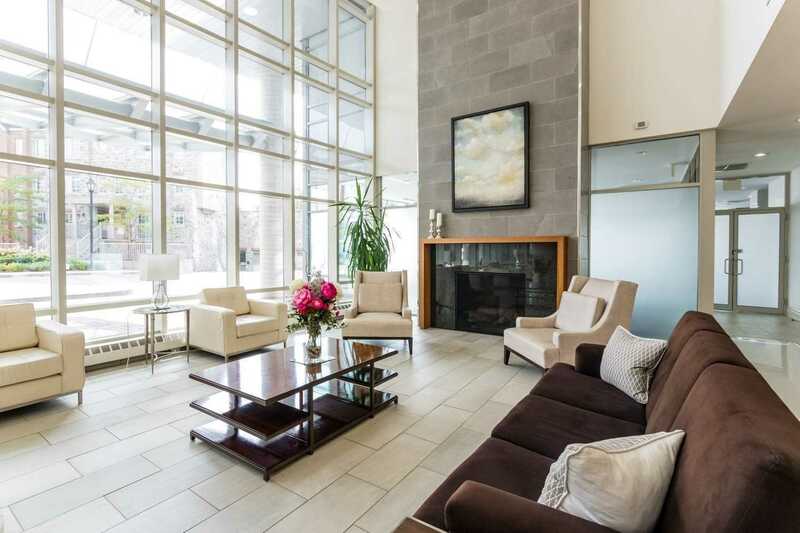 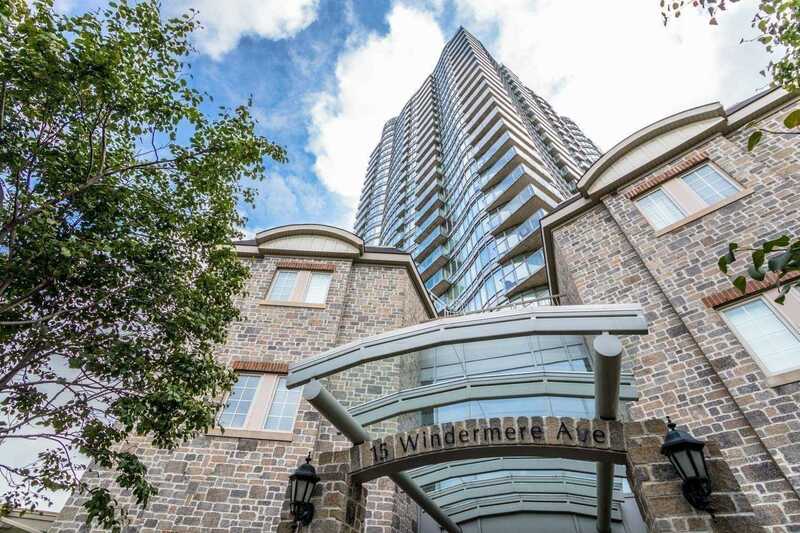 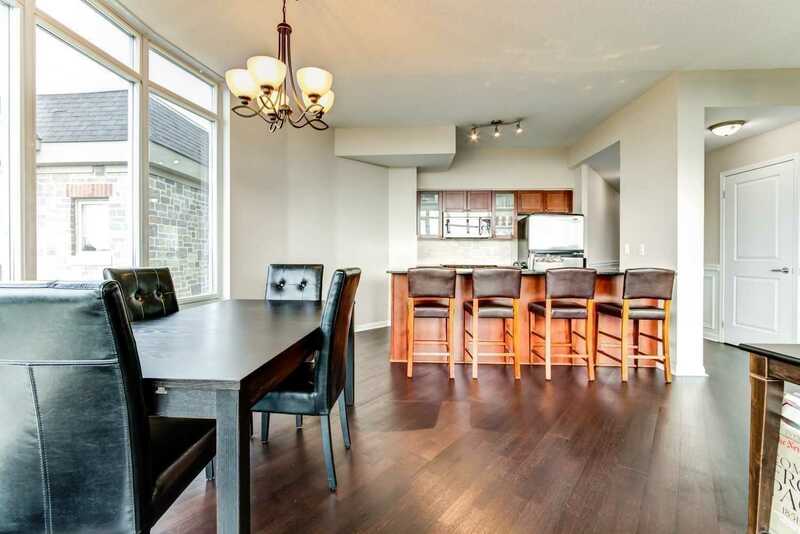 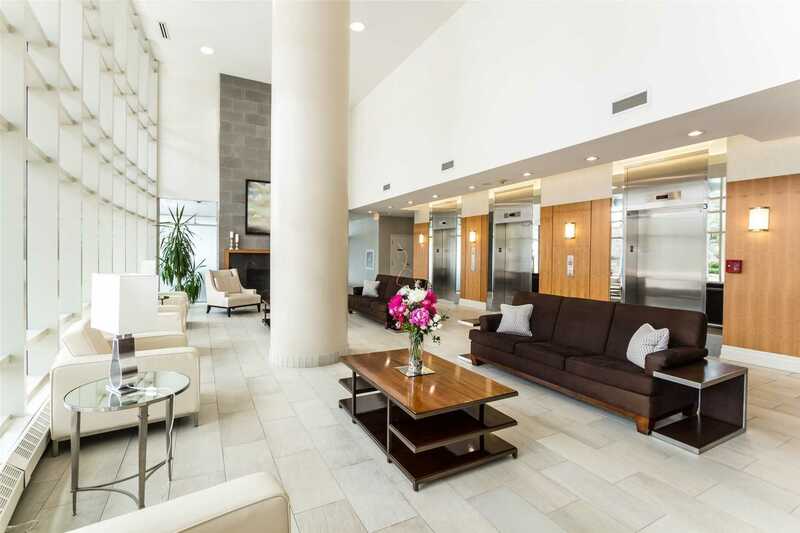 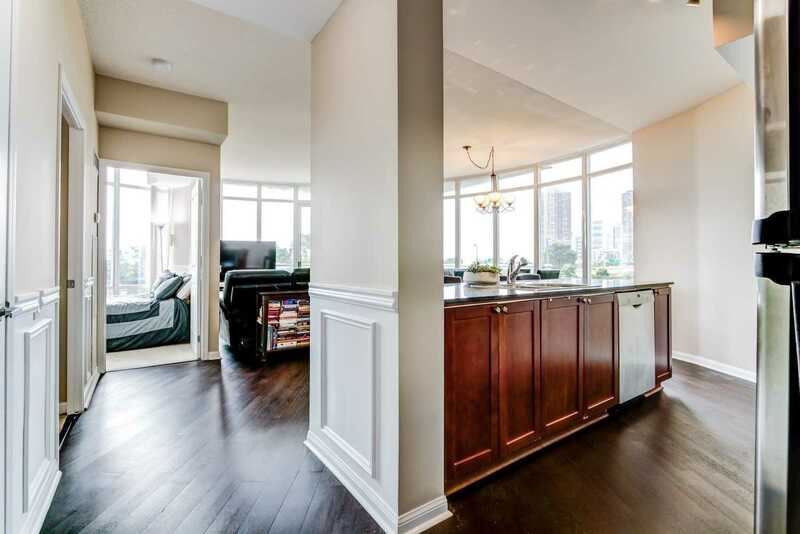 At Nearly 1000Sqft With Soaring High Ceilings And Wainscoting This Condo Is Fantastic Value. 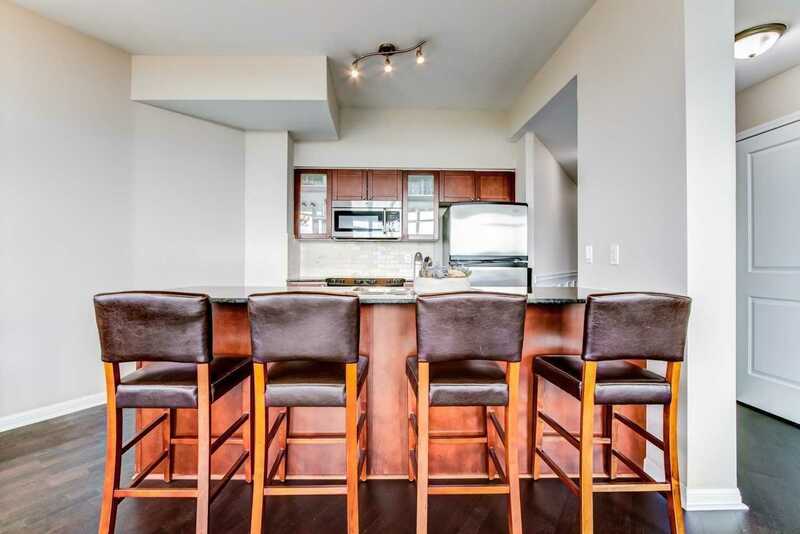 Features Included Wide Plank Flooring, A Update Open Kitchen With A Large Granite Breakfast Bar Including Newer Stainless Steel Appliances. 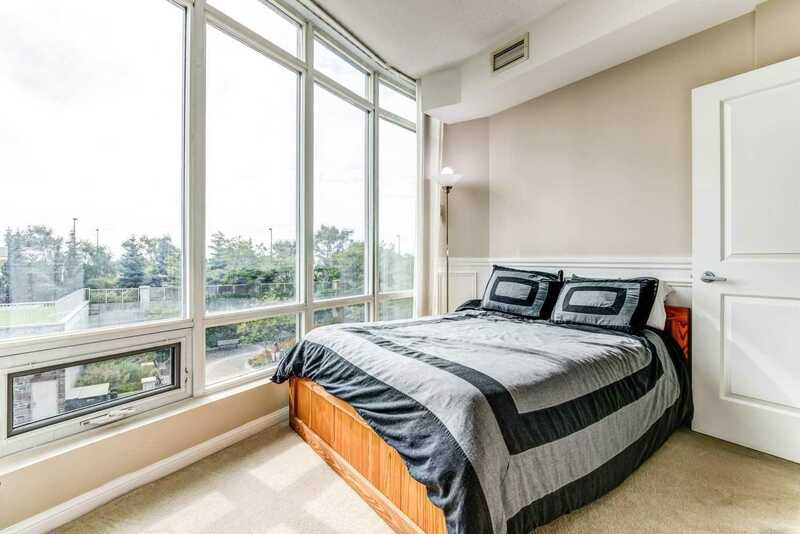 The Floor To Ceilings Windows Flood The Unit With Natural Light. 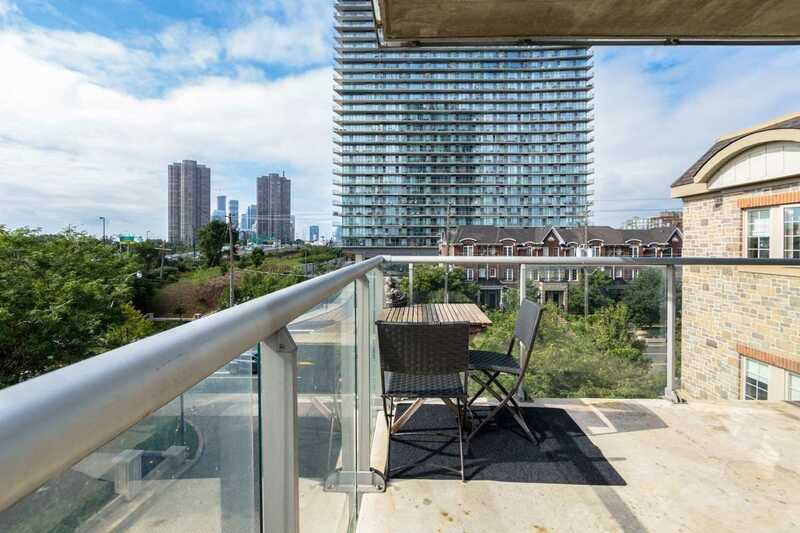 Enjoy The Sun And Lake Views While You Sit And Relax On Your Large Balcony. 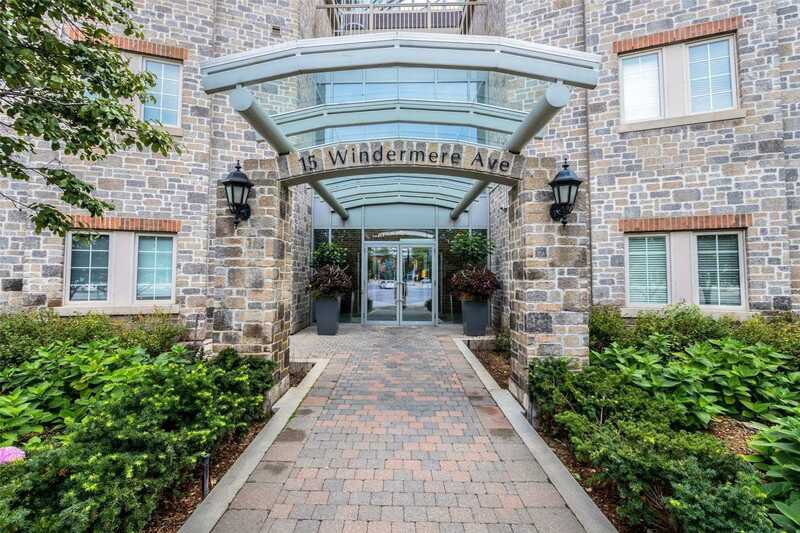 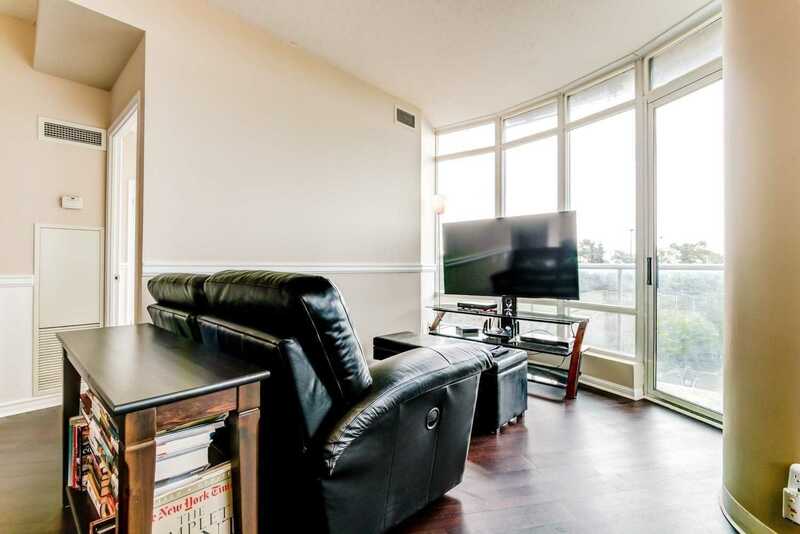 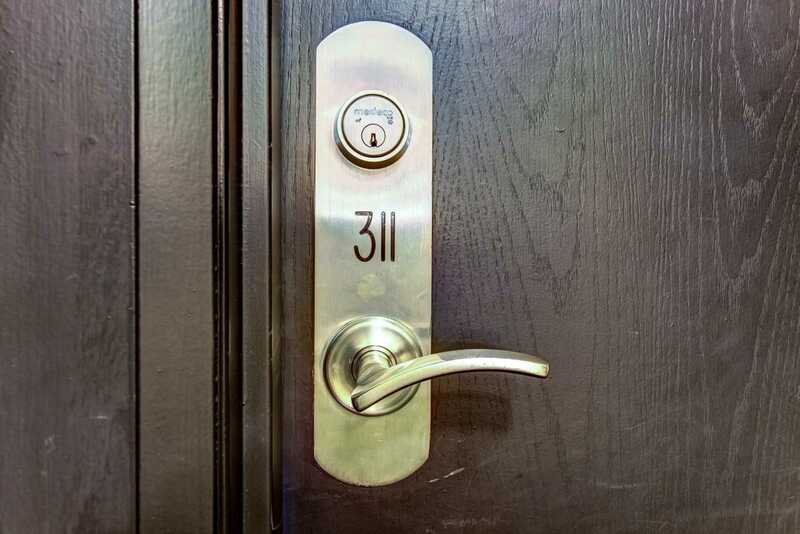 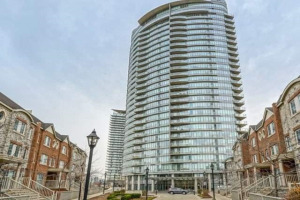 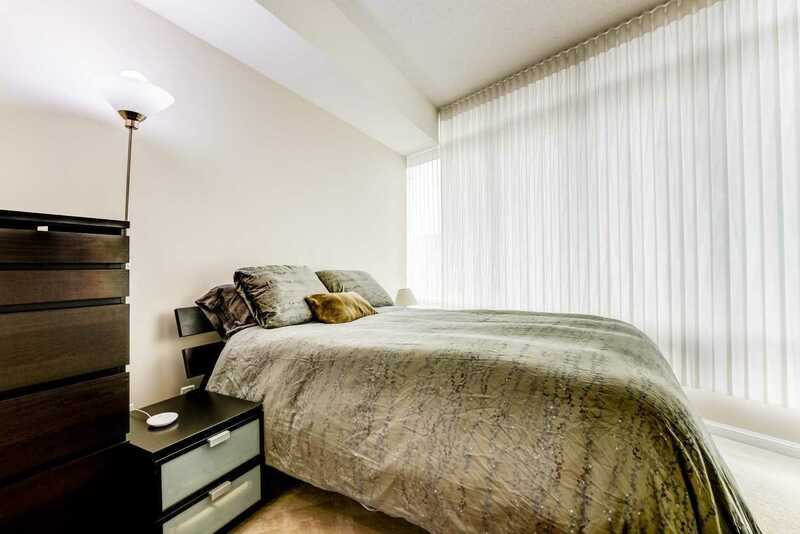 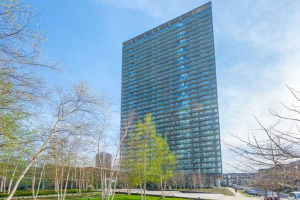 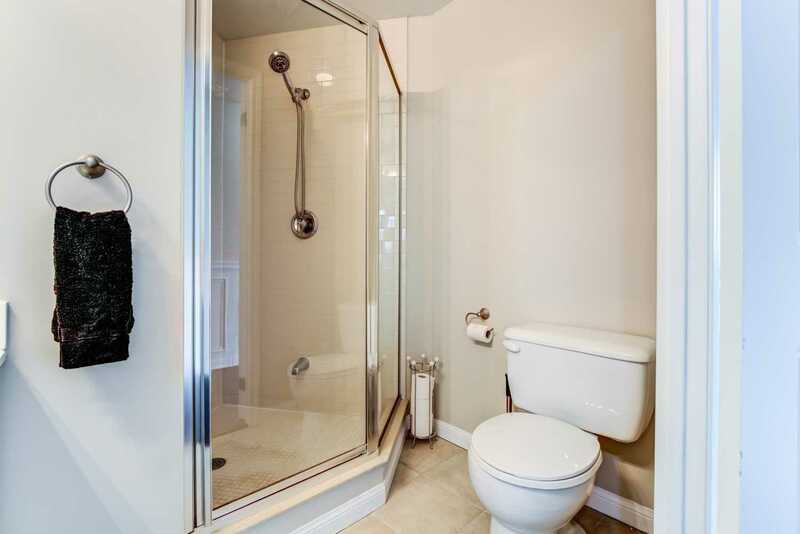 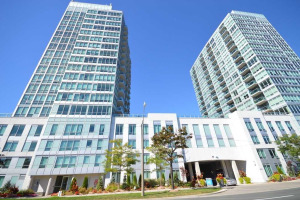 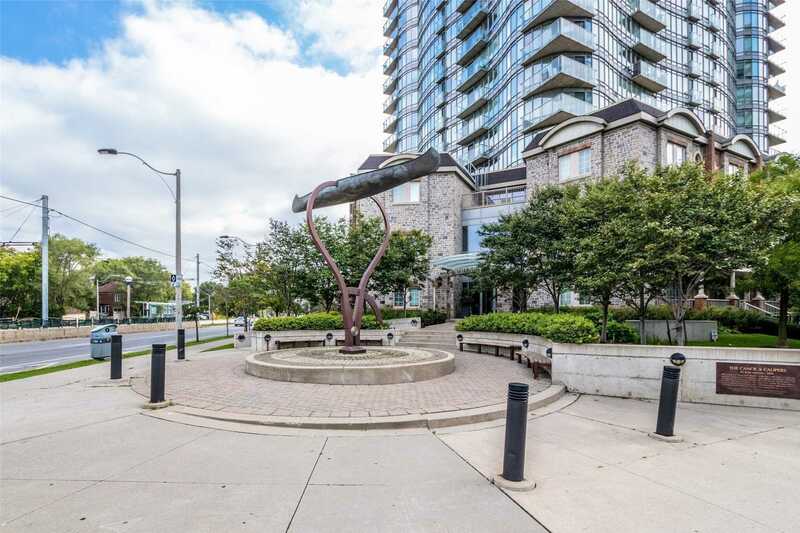 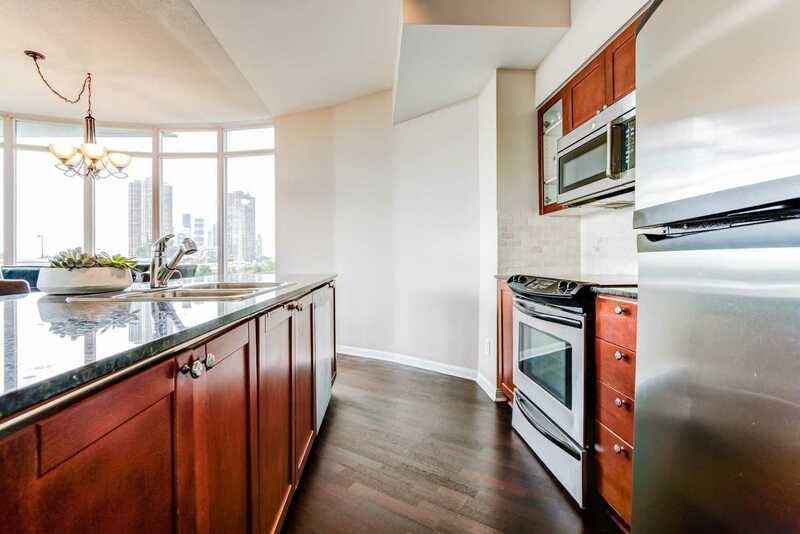 With Steps To The Lake, Ttc, And Parks This Condo Offers A Fantastic Location. 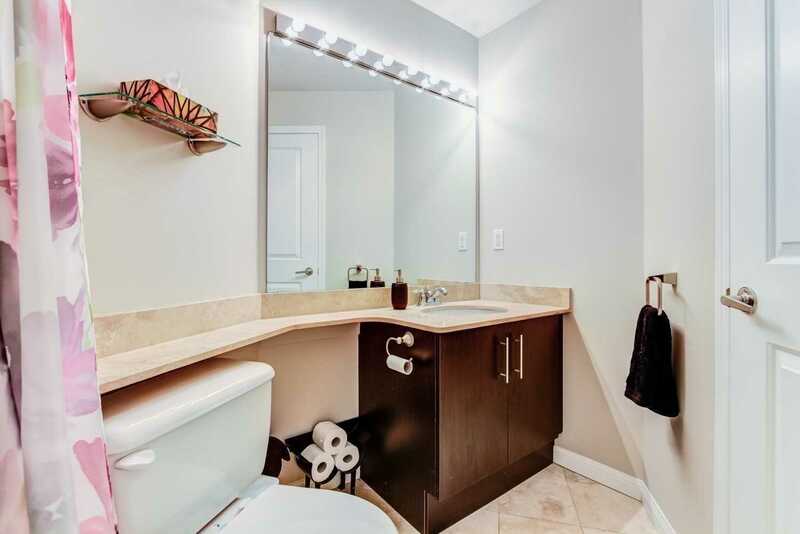 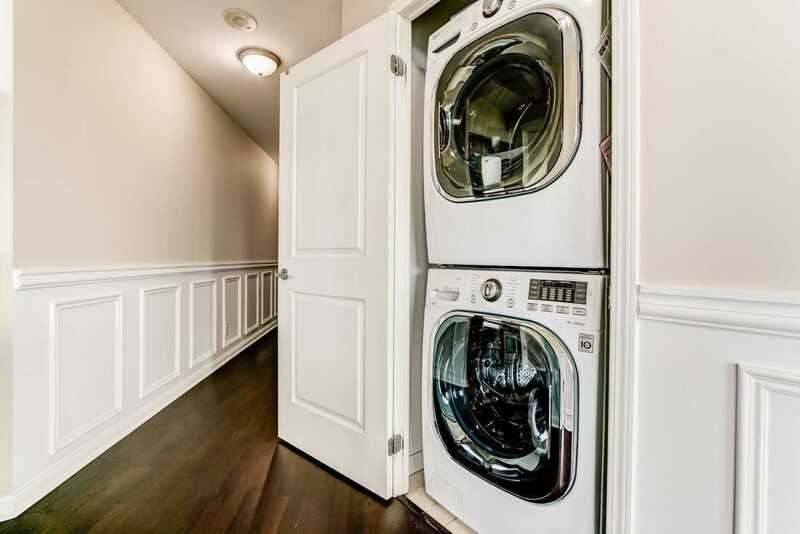 Complete With Parking And Locker This Home Is Tremendous Value!